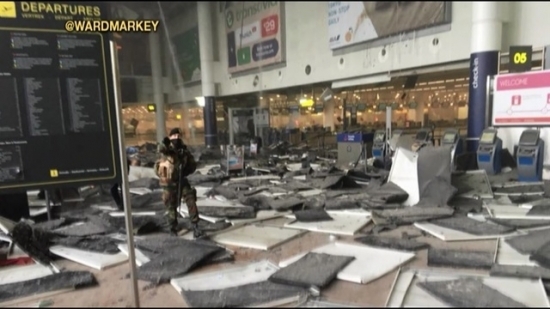 Two American citizens have been confirmed killed in this week's attacks in Brussels. 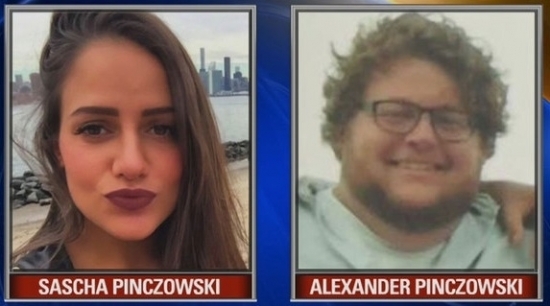 Sister and brother Sascha and Alexander Pinczowski from New York were last heard from at the Brussels Airport before the deadly terrorist bombings in the Belgian capital. According to reports, they were on the phone with their mother when the explosion killed them. Investigators are finding that there are links between the bombings in Brussels this week and last year's deadly attack in Paris. ISIS has claimed responsibility and now a second suspect is being sought in connection with the Brussels attack. Explosions caused by suicide bombers rocked the Brussels airport and subway system this morning, prompting a lockdown of the Belgian capital and heightened security across Europe. At least 28 people were reported dead. A spokesman for the Brussels Metro said 15 people were killed and 55 injured in an explosion on a train, and Belgian media reported at least 13 dead in two explosions at the airport, with many others injured. In the NCAA Tournament Villanova started the day yesterday with a convincing win to move into the Sweet 16 to face Miami. In the last game of the night, St. Joe's lost in a battle with #1 seed Oregon. The Hawks trailed by 5 at halftime, then rallied to take the lead late in the game. But a final push in the nail-biter put Oregon on top to advance 69-64. Presidential candidate Governor John Kasich appeared at a Town Hall Meeting at Villanova University on Wednesday. According to a spokesperson from Villanova, Kasich accepted an invitation from Villanova's Student Government Association to hold the Town Hall Meeting. The event took place at noon in the Villanova Room of the Connelly Center. 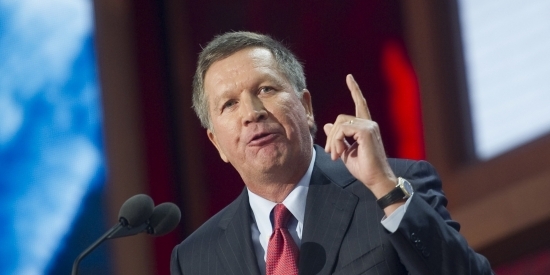 Kasich won the Republican primary in the state of Ohio, of which he is the governor, on Tuesday.